The answers you seek are inside you right now. Now that you know this, what becomes possible that wasn’t before? I believe that we come into incarnation with every single thing we need to live the life our soul came here to live. But somehow, we forget this and go looking outside ourselves for answers that can only be found on the inside. Your inner voice, your soul voice, can open you up to possibilities that your mind just can’t. What if you chose to tune into your inner knowing first before asking your family and friends? What if you knew whether something was right for you in a matter of seconds? What if you truly trusted the answer you got and acted on it? What if EVERYTHING in your world started to change when you did that? Think it’s not possible? Think again! When you truly trust your inner knowing to guide you, magic happens. What’s it take to confidently walk in deep inner trust? 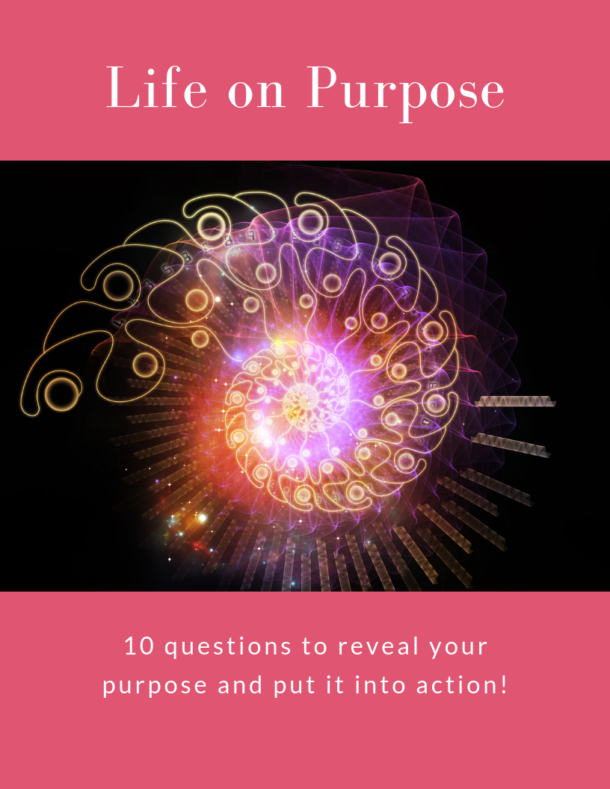 Grab my free E-book and find out. Send me to Trust School, Lisa! I’m your partner in business + life! They help you work magic! Get aligned + unleashed in your business! Be ALL OF YOU in your business! Find out how. Visionaries! 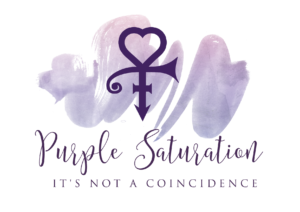 Ascended Master Prince is calling you! It’s raining purple over here! Find out what trusting yourself more looks like for YOU! Join me for a fun + free 30 minute call to expand your possibilities in life, in work, in everything! Just click the button on the right, choose your time and off we go!